The Birthday Party; Ali and Sam Help Out; Well Spotted! When children reach the top of Key Stage 2 and are below average readers, they need to practice reading skills with materials that are attractive, motivating, and accessible; variety is important too. These stories will be useful for pupils whose first language is not English. Each book in the series contains three stories featuring Ali and Sam and their friends from Sledmere Junior School. 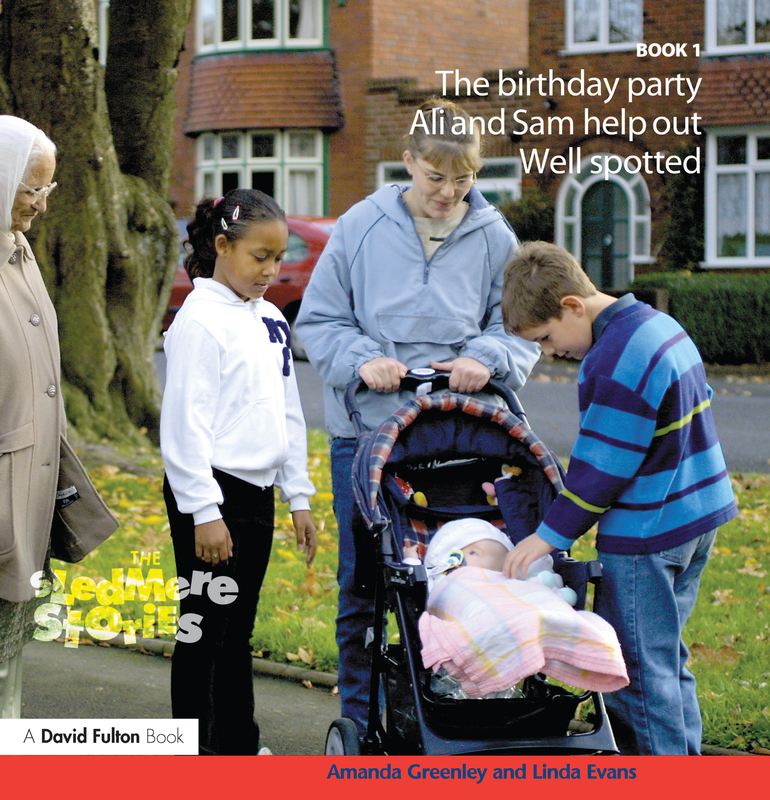 Each story: uses contexts that are familiar to most pupils, for example the school setting, home/local community; is written in natural language style with simple grammatical structures; highlights "tricky" words on each page to help readers "sort them out" without interrupting the story; features a multi-cultural, working-class community; and is accompanied by questions to be used of for checking understanding and facilitating discussion.